GEN3 Electric (215) 352-5963: When It Comes To HVAC, Go Ductless! Want to increase your savings when it comes to heating and cooling your home without sacrificing comfort? With so many technological advancements in the last few years, the HVAC landscape has changed dramatically. The days of ducted heating and cooling are over - say hello to ductless mini split systems. If your house was built within the last 50 years, it may have a variety of designs and architectural concepts but it probably has the same type of HVAC system as your neighbors. 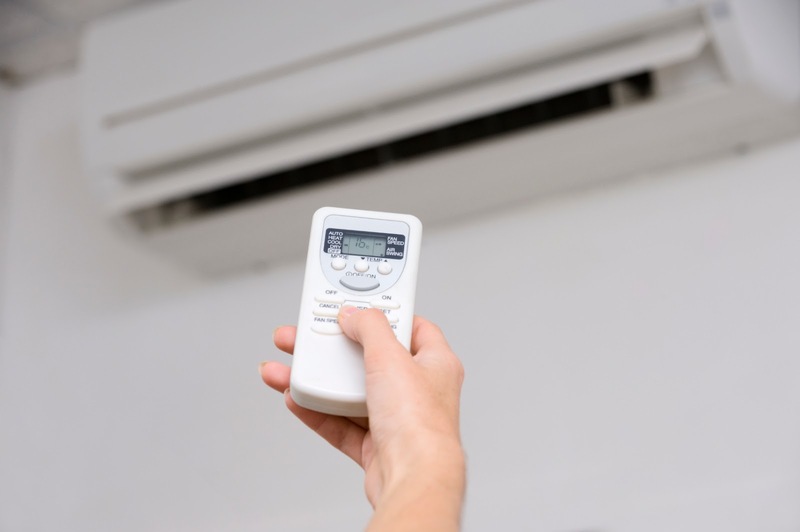 Say goodbye to massive, elaborate conventional HVAC systems because ductless systems are here to stay. The basic setup consists of an outdoor condenser and an indoor unit with a thin refrigerant pipe connecting them. During the summer months, the system collects heat from inside your home and sends it outside cooling it down drastically. Are you tired of certain rooms in your house being too warm or too cold? The ductless system from Mitsubishi Electric will adjust itself to match the heating or cooling you demand. The result? A steady, comfortable indoor climate you and your family will enjoy. Yes. How does saving 30 to 40 percent on monthly heating and cooling bills sound? This is what you can expect with a ductless system from Mitsubishi. They require less energy to operate and the absence of ducts can increase efficiency by up to 25 percent. What are you waiting for? Contact the experts at GEN3 Electric today and be on your way to a cool, comfortable, energy-saving summer!